Your temporomandibular joints (TMJ) connect your jawbone to your skull. They act as hinges, allowing you to eat, talk, chew, swallow, and bite easily. Each joint has muscles, ligaments, and a disc between the ball and socket that all work together to help you open and close your mouth when you need or want to. You don’t think about this system when everything is working smoothly. 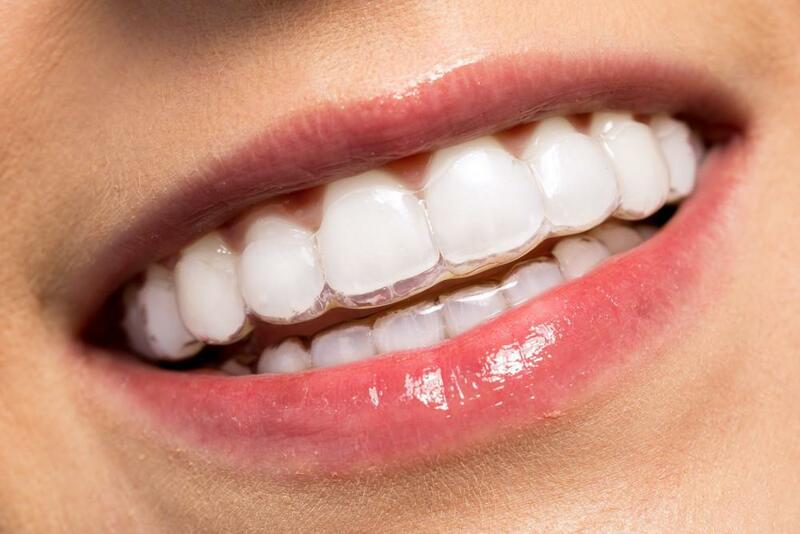 But when something is misaligned or damaged, doing anything that requires opening and closing your mouth can hurt. 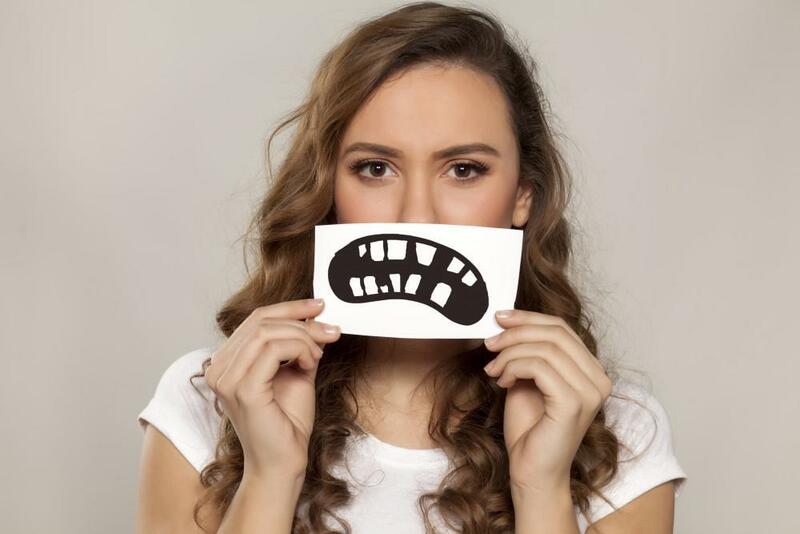 TMJ, also called temporomandibular disorder or TMD, refers to any problem related to this complex working system that enables you to do anything that involves moving your lower jaw. TMJ symptoms can be mild and brief, or severe and long-lasting. In many cases, the pain or problem goes away on its own, so it’s difficult to estimate how many people experience TMJ disorder, but the National Institutes of Health estimates that TMJ disorder affects over 10 million Americans, more women than men. Mild TMJ can be slightly uncomfortable, but when symptoms become more serious, it can interfere with your life, making it difficult to eat, swallow, or talk. The medical community doesn’t know for sure what causes TMJ, but some factors make it more likely you’ll develop it. 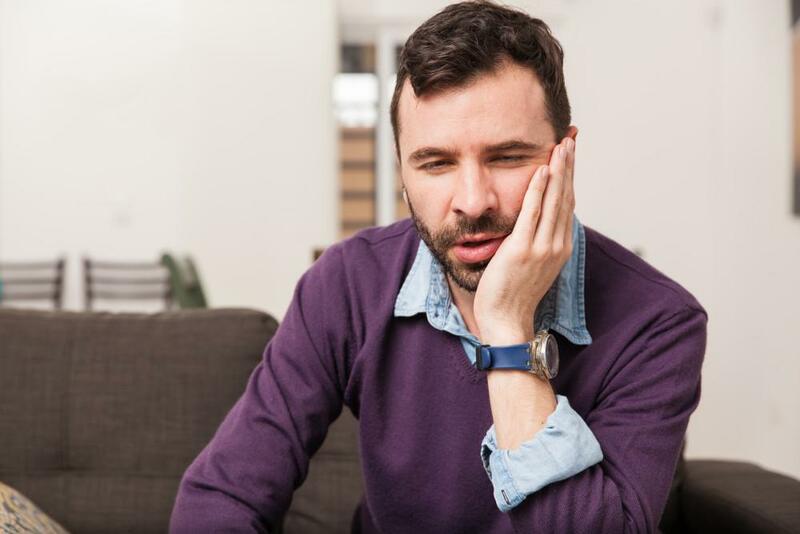 Dr. Navin Hukmani of Lansdowne Orthodontics put together this list of common signs and symptoms of TMJ to help you figure out if you may have the disorder. Pain or tenderness in your jaw area is a telltale sign of TMJ. But pain doesn’t have to be limited to your jaw. You may also experience pain in your face, neck, shoulders, and ears, and also suffer from frequent headaches. With TMJ, your jaw is not only tender, but the muscles are stiff too. Opening and closing your mouth can be challenging. With the stiffness can come aches as well, especially by the joints near your ears. In severe cases, your joints can lock, making it difficult to open your mouth more than a crack. TMJ is not just a feeling but a sound as well. Many people hear popping or clicking noises when they move their jaw or open and close their mouth. Unfortunately, the popping sound is usually accompanied by pain. When the stiffness and pain become too great, you may find eating many foods too painful to attempt. Even swallowing liquids can cause discomfort. Fortunately, there are many treatment options to help you reduce pain and manage your symptoms. After a comprehensive evaluation and diagnosis, Dr. Hukmani creates a custom treatment plan to help alleviate your discomfort. He may recommend simple treatments such as eating soft foods, taking over-the-counter pain relievers, and learning relaxation techniques. 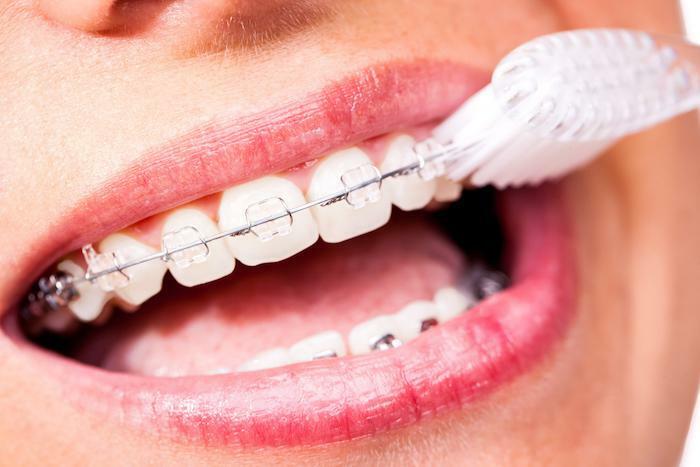 For those who grind or clench their teeth, Dr. Hukmani may create a custom-fit night guard to reduce the tension in your jaw caused by the grinding and clenching. 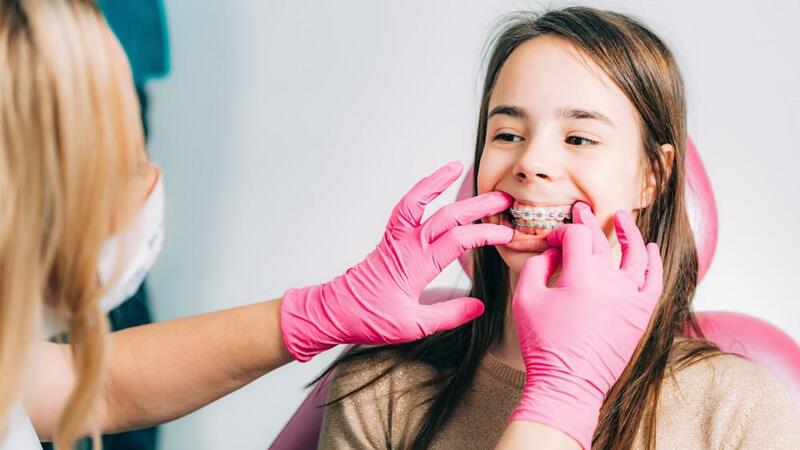 For more information about TMJ and how to treat it, call us at Lansdowne Orthodontics with offices in Leesburg and South Riding, Virginia, or make an appointment online.